MICHALSKY released an eyewear collection together with licensee Nigura Metzler. The collection has been presented at opti'11 exhibition in Munich and at MICHALSKY StyleNite during Mercedes-Benz Fashion Week Berlin. The collection combines style elements from the 60's and 70's with the modern zeitgeist and is a new interpretation of classic design elements that carry the lifestyle and attitude to life of this era to the modern age. Luxurious details combined with muted colours give distinction to the sunglasses and specs. 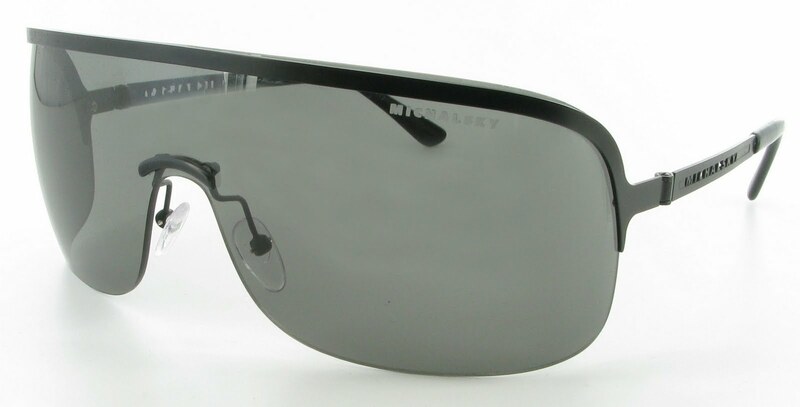 The MICHALSKY eyewear will be available from spring on in MICHALSKY stores and at selected opticians.